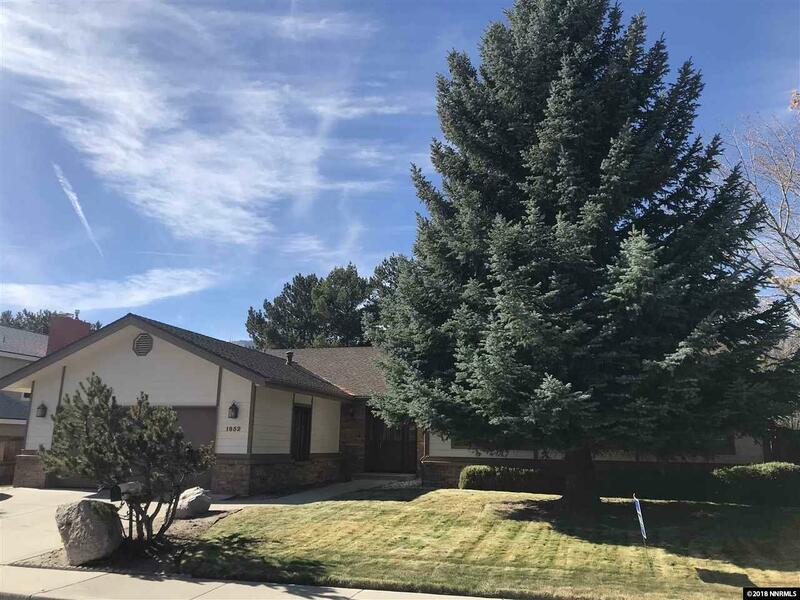 Pride of ownership is written all over this well maintained home located in Carriage Square subdivision. 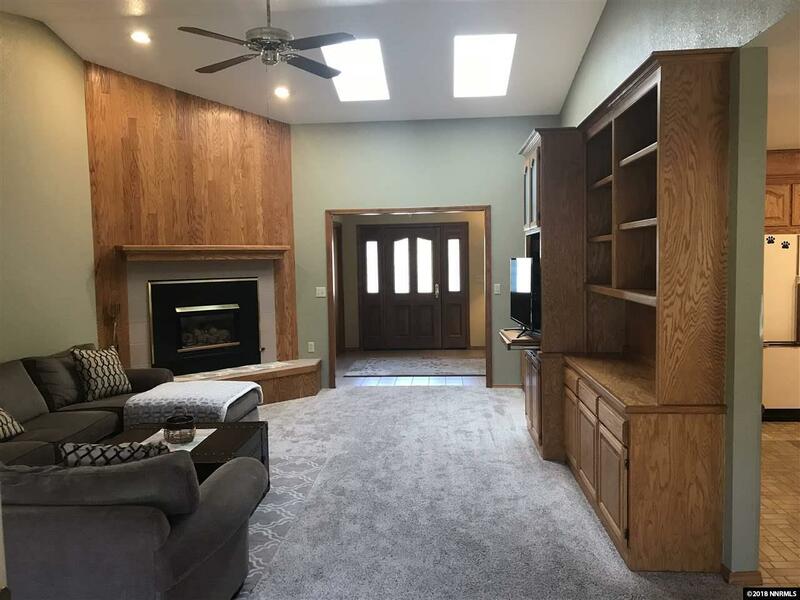 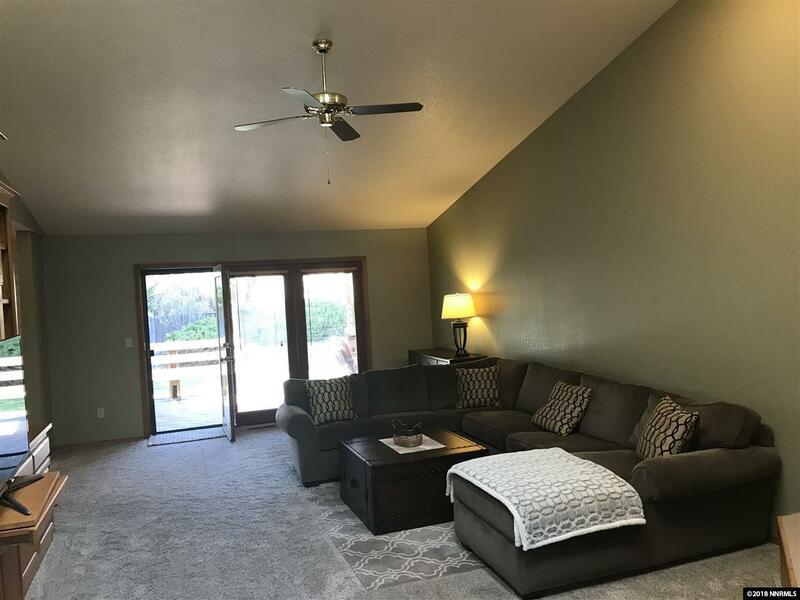 The front doors lead you into a spacious tiled entry way where you will see the large living room complete with newer high quality carpeting, a vaulted ceiling, ceiling fan, built in shelving and a gas log fireplace. 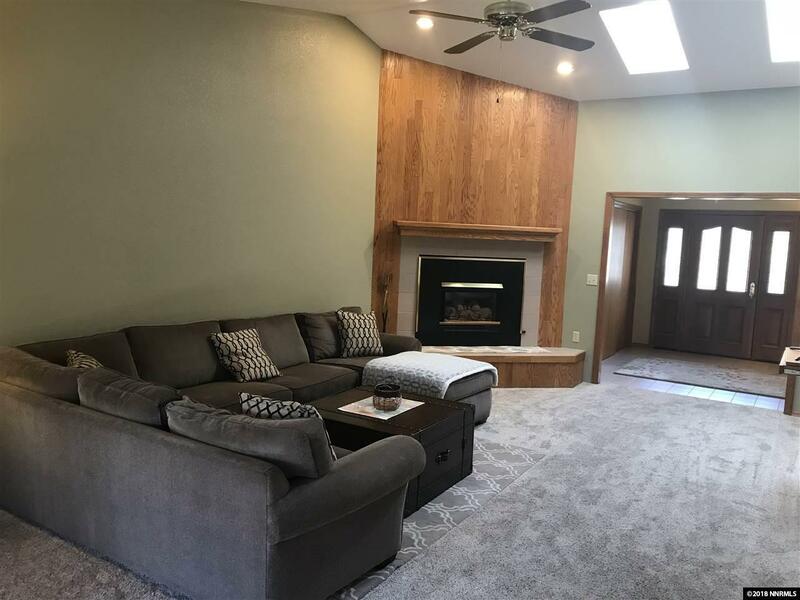 The living room has windows the entire length of the room with a patio door leading to a covered deck with a completely landscaped backyard which adjoins open space.